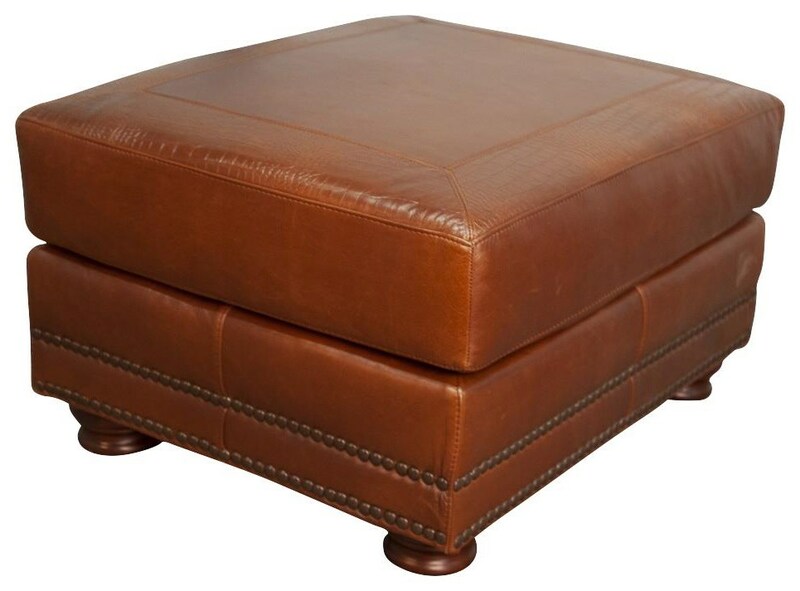 The Rhodas 100% Top Grain Leather Ottoman by Morris Home at Morris Home in the Dayton, Cincinnati, Columbus, Ohio, Northern Kentucky area. Product availability may vary. Contact us for the most current availability on this product. 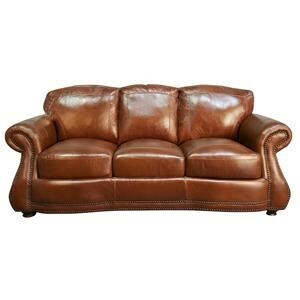 Make a statement with the Rhodas sofa collection! 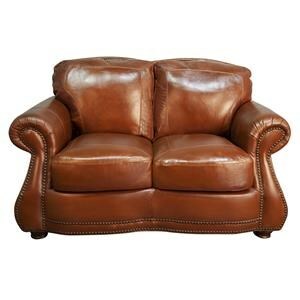 Featuring a classic frame with rolled arm and high back, alligator embossing on the back pillows, and nailhead trim. 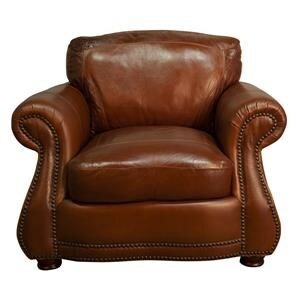 The Rhodas collection is a great option if you are looking for furniture in the Dayton, Cincinnati, Columbus, Ohio, Northern Kentucky area. 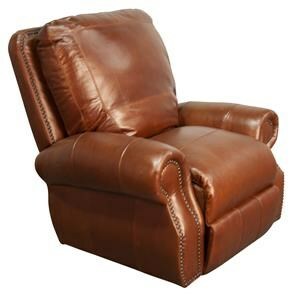 Browse other items in the Rhodas collection from Morris Home in the Dayton, Cincinnati, Columbus, Ohio, Northern Kentucky area.